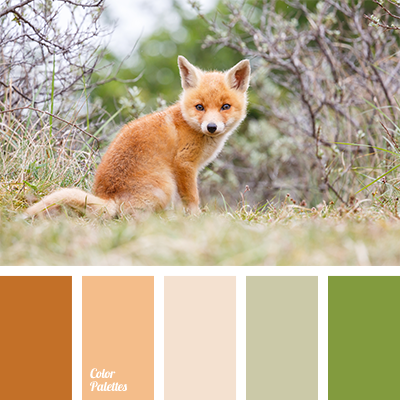 A refreshing, revitalizing color palette like juicy fruits full of nectar. 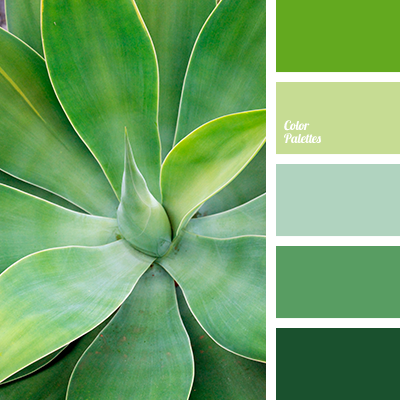 Various green shades — from bottle-green to lime — create the main style. 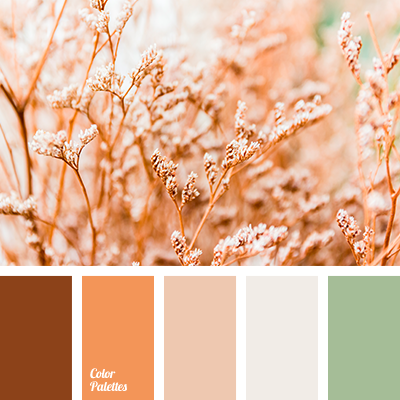 They wonderfully match and harmonize with hot orange and pastel beige. 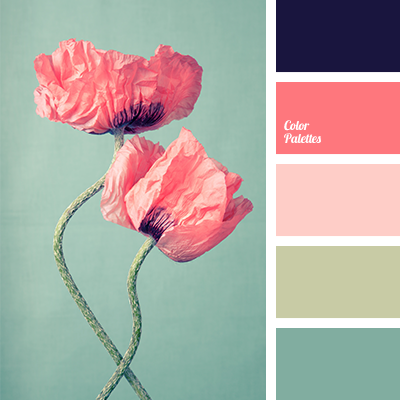 This pleasant color gamma will be to taste of cheerful, energetic persons. Especially it will be appropriate in kitchen interior – these contribute to good digestion. 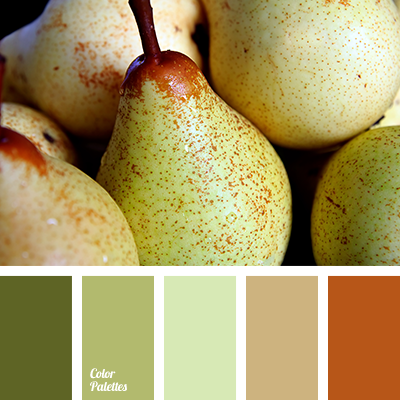 "dusty" green, color matching for decor, color solution for interior, ginger, ginger green, green, green pear, green shades, light green, Orange Color Palettes, pale light green, pear, pear color.